Trained Employees – All Heating & Air Conditioning Repair has been installing heating appliances in the area since 2000, offering professional service from licensed, fully trained employees. Whether replacing an aging furnace or installing a brand new gas furnace, All Heating & Air Conditioning Repair employees have the knowledge, tools and education to perform the job properly and on time. Prompt Service – All Heating & Air Conditioning Repair offers on time service for both residential and commercial customers. Our professional staff works with new build schedules and furnace replacement. Ask about our on call services, providing reliable gas furnace repairs and replacement in an emergency. All Heating & Air Conditioning Repair operates on a timely schedule while providing each customer with complete service, building a reputation as one of the leading trustworthy HVAC services in the local area. When you need trained and licensed professionals at reasonable prices for prompt and reliable services call All Heating & Air Conditioning Repair. 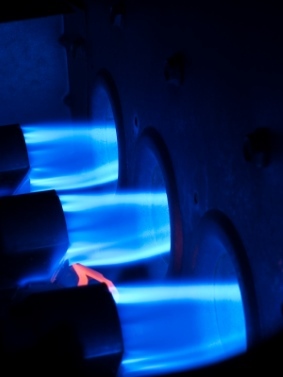 Call (408) 479-4997 today for an estimate on gas furnace installation or repair.